OneAZ Credit Union is offering residents of Arizona an attractive $100 bonus for your employees when you start open Workplace Banking Account and have them open a new Checking Account. To qualify for the bonus, all you would need to do is open up a Workplace Banking Account, and set up Direct Deposits and financial consultation. 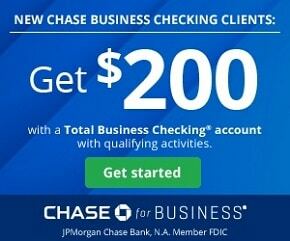 Once you have done so, your employees can then open a new Checking account and earn a $100 bonus for doing so. That’s all there is to this bonus! Eligibility: If you live in Arizona, are related to an existing member, or work for a qualified employer, you are eligible for membership. Faculty, staff and students of Arizona State University, Coconino Community College, Holbrook School District, Northern Arizona University, or The University of Arizona can join this credit union as well. 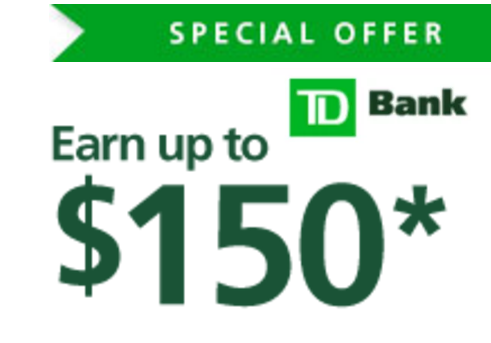 All you need to do is $5 to open up a share savings account. 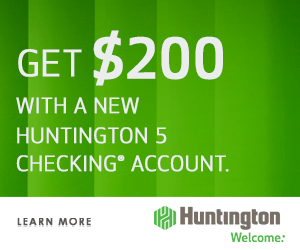 Be sure to visit their membership page for additional ways you can join this credit union. 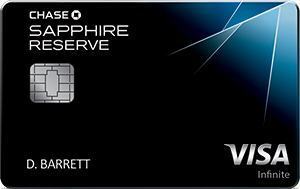 A minimum of one direct deposit transaction each month ($100+ per transaction). 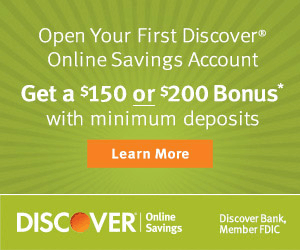 Open a new Workplace Banking Account from OneAZ Credit Union and set up Direct Deposit. 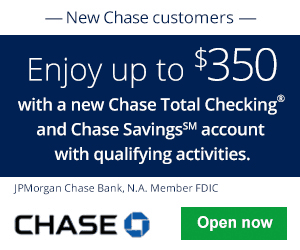 Have your employees open a new Checking Account. Workplace Banking Conditions: Requires new membership, checking account with direct deposit, and financial consultation. Must be affiliated with an approved partner of OneAZ Credit Union. Your telephone or mobile service provider costs may apply. First box of checks only. No designer checks. Conditions apply. All loans subject to credit approval. Cannot guarantee 30-day close when third-party external impeding factors occur. Borrowers must consent to receive disclosures electronically. 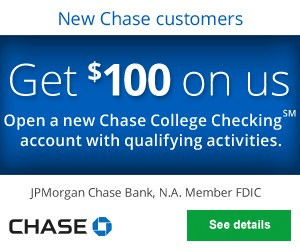 If you are interested, make sure to check out OneAZ Credit Union to learn more about the current $100 Bonus for your employees.Simply meet the requirements above and you will be able to start a new banking experience. However, if you are not currently interested in a new banking experience from OneAZ Credit Union, you can also check out our complete list of Bank Bonuses for all your banking needs!